Should you even bother with the GTX 1050 when the faster Ti is available? 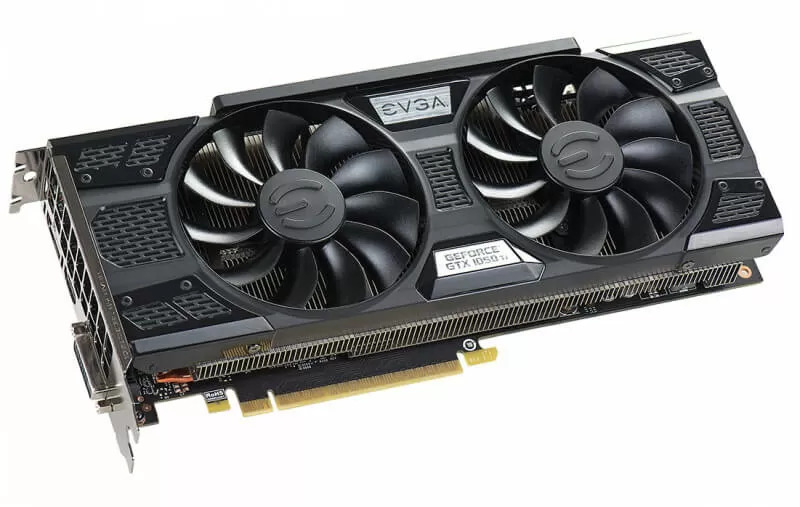 While we were impressed with the performance of the standard 1050 at $110, the 1050 Ti managed to be around 20% faster and although it's almost 30% more expensive, we're only talking about $30 here. For that extra money you get twice the VRAM capacity and that looks as though it could be important going forward, especially if you really care about image quality. 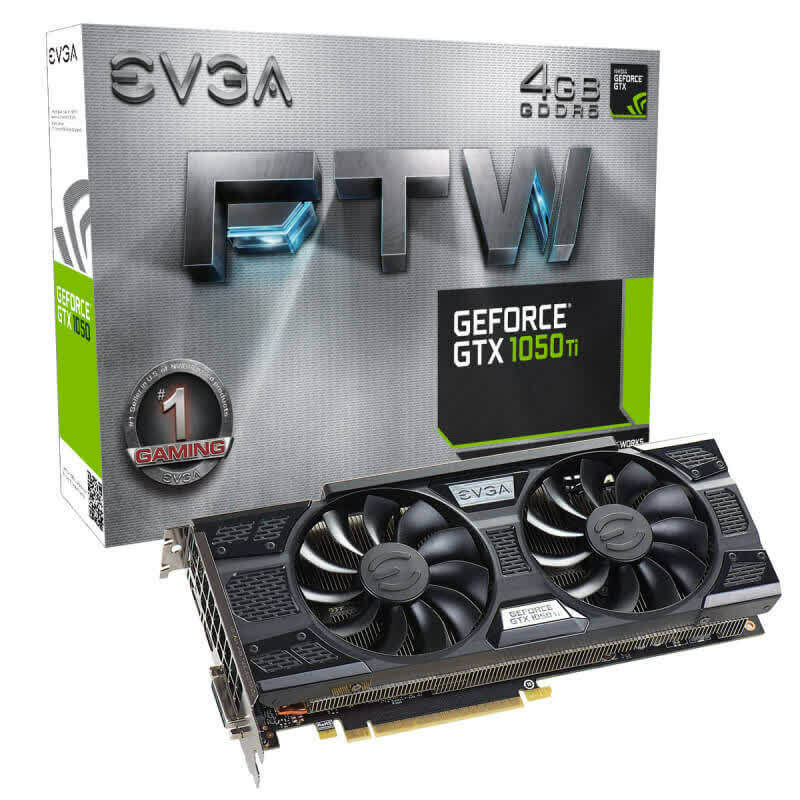 A great-value card for budget HD gaming builds. 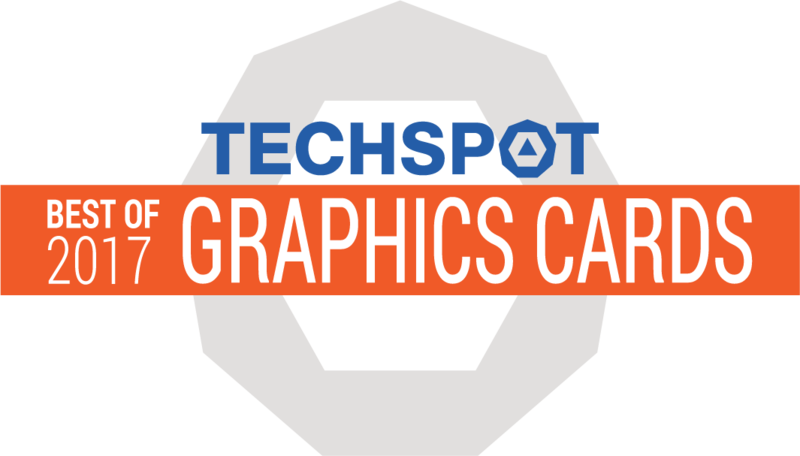 Nvidia has wowed us all this last year with the introduction of the GTX 1060, 1070 and 1080 – cards that truly blow open the doors to more affordable mainstream high-res gaming. 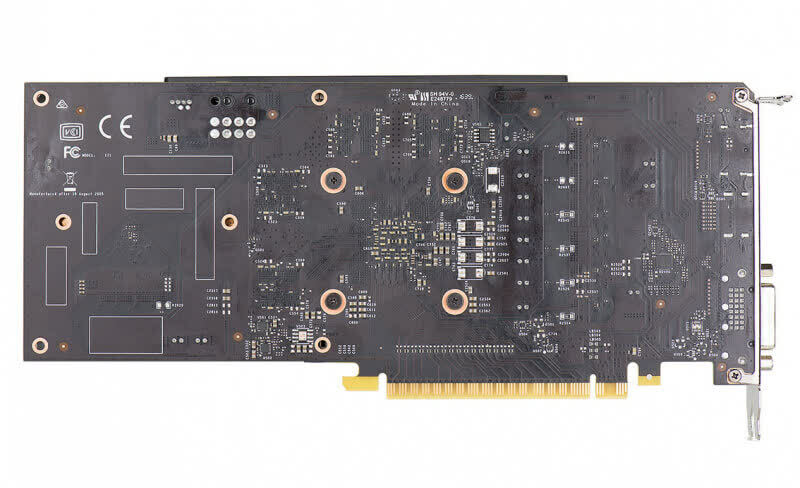 However, the GTX 1050 Ti feels like a missed opportunity. It fails to innovate, and you'll feel the brunt of that decision. 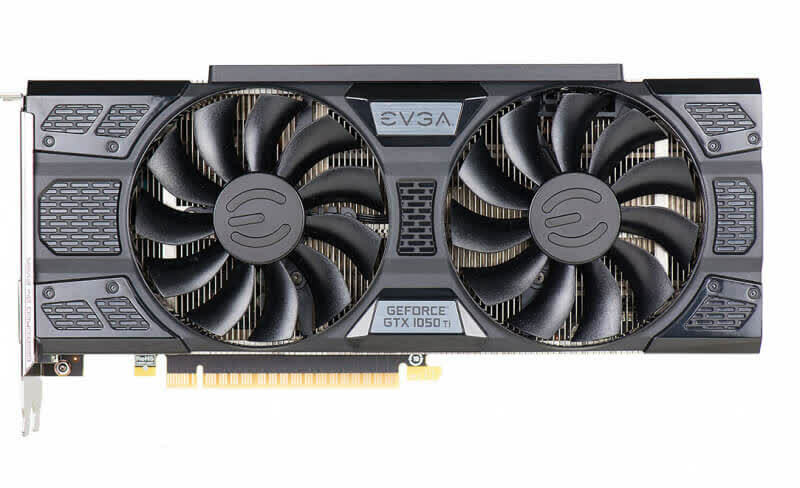 The EVGA GTX 1050 Ti SC Gaming can effortlessly upgrade a prebuilt PC into a gaming rig capable of outplaying modern consoles. It's cool, power-efficient, and notably more powerful than its rivals. MSI continues to expand its GTX 10 series dominance with the GeForce GTX 1050 Ti Gaming X 4G, a graphics card that is capable of 1080p 60FPS in Battlefield 1 and over 140FPS in Overwatch. It's incredible performance for a mid-range card that also provides a near-silent gaming experience. MSI's pricing for the GTX 1050 Ti Gaming X is set to be around $165, which is $25 more than the "starting at $140" price provided by NVIDIA. 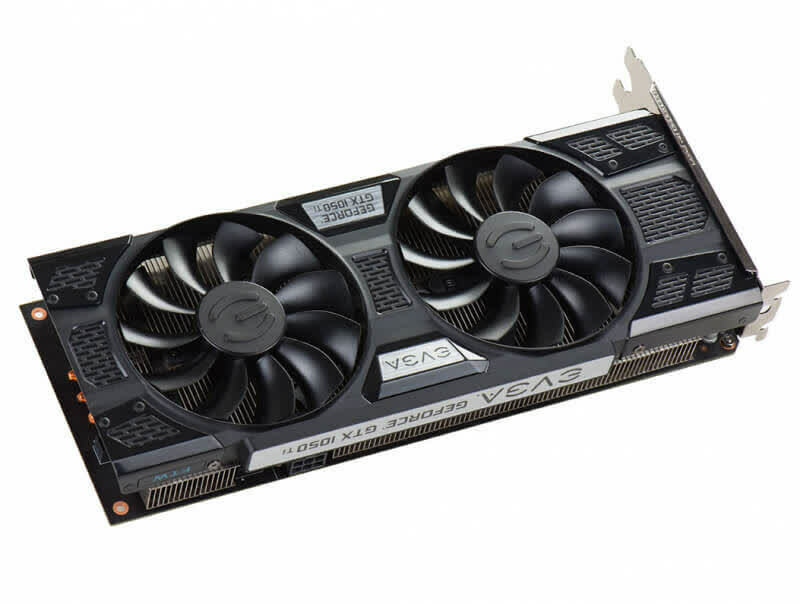 In my opinion this increase is way too big and brings the card in a territory where RX 470 is the better option due to higher performance at the same price point. GTX 1050 Ti has definitely better power/heat/noise over RX 470, but I'd consider it as an option because performance trumps everything in this segment where every dollar counts.